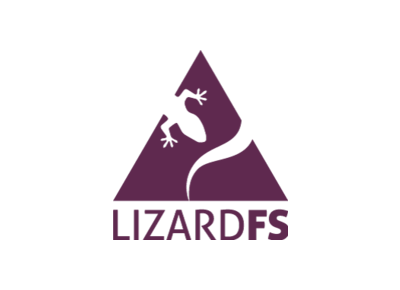 LizardFS, Inc. provides Software Defined Storage that has great and proven scalability, reliability, performance and self healing capabilities. Est. in 2012 set out a clear goal to deliver the best SDS solution to the Open Source community with Enterprise level support for mission critical applications. LizardFS, is used throughout the globe by media, academic, scientific, telecommunication, industrial and financial organisations to store and facilitate data processing on a multi-petabyte scale. 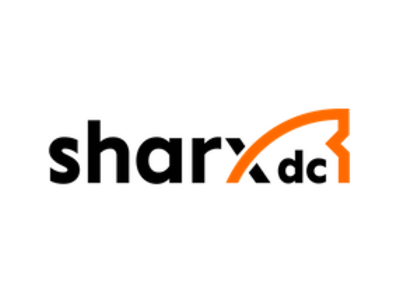 With native connectors to Hadoop, Windows, pNFS, QEMU and, recently, OpenNebula, LizardFS strives to bring huge data sets where they are needed the most – to the hands of data scientists, cloud infrastructure operators, DevOps and creators. Scale-out, Distributed, Parallel, Geo-redundant, Highly Available File System. All data is distributed among multiple chunk servers. Disk and server failures are handled transparently, without any downtime or loss of data. If storage requirements grow, it is straightforward to scale an existing LizardFS installation by simply adding new servers – at any time and without any downtime. The system will automatically move data to the newly added servers, as it continuously manages the balancing of disk usage across all connected nodes. Removing a server is just as easy as adding a new one. Chunk servers are build on standard commodity platforms and layered on top of any POSIX filesystem like ZFS so all the performance tuning options can be used. LizardFS is 100% Hardware agnostic. You can run it on any hardware you want as long as it can be managed by a Linux or Unix system. Performance depends on how you build your chunk servers so if you want extra high performance, you just improve your chunk servers or use a small group of chunk servers as your high performance tier. Official part of Debian, Ubuntu, Fedora. 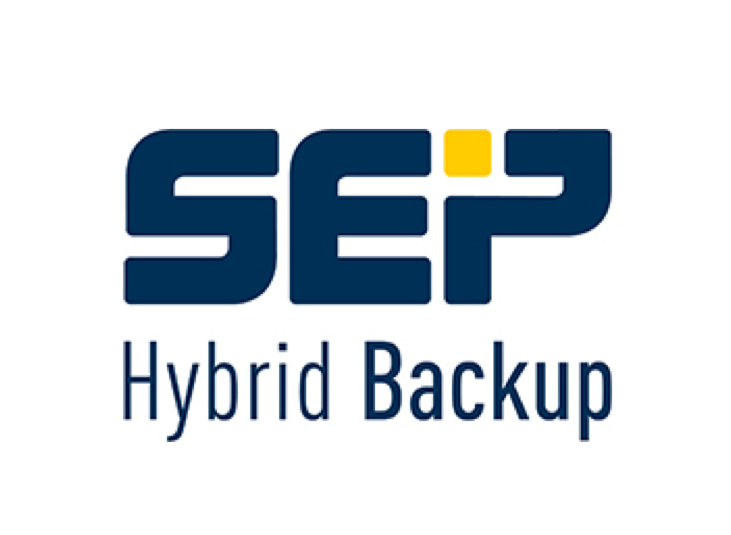 Build your storage from commodity hardware using your existing infrastructure. Scale your cluster to the Petabytes and beyond. Copying large files and directories (eg. virtual machines) can be done extremely efficiently by using the snapshot feature. When creating a snapshot, only the metadata of a target file is copied, speeding up the operation. Chunks of the original and the duplicated file are now shared until one of them is modified. Tiering between groups of different chunk servers. Erasure Coding allows for parallel writes to multiple chunk servers for increased performance. Decreases RTO and RPO by securing your metadata on multiple layers via HA setup and multiple metadata loggers. Automatic handling of tape drives. 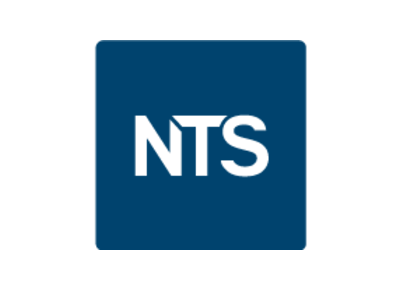 Native Clients for Linux, MacOSX, FreeBSD and Windows. (Access Control Lists) define type and level of access that users have. 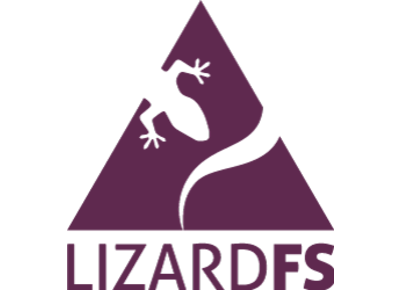 LizardFS supports ACLs on Linux, MacOSX, Windows and through NFS (version 4 and 4.1). Because there are a lot of ACLs that are the same, LizardFS deduplicates them in memory, so the impact on performance is negligible. LizardFS offers mechanisms that allow administrators to set read/write bandwidth or IO limits for all the traffic generated by a given mount point, as well as for a specific group of processes spread over multiple client machines and mountpoints. LizardFS offers an option to set soft and hard limits for a number of files and their total size for a specific user or a group of users. After removing any file, it is moved to a trash bin, which is visible only to the administrator. Any file in the trash bin can be restored or deleted permanently. Lizardfs can be containerized, which means you can run chunk servers within a container like LXC, openVZ or LXD. That allows for servers that have low I/O requirements to be utilized as chunk servers at the same time.